Confirming only two airframes 76-0084 and 76-0086 were modified for ASAT. Congress killed the program before any other airframes were modded. 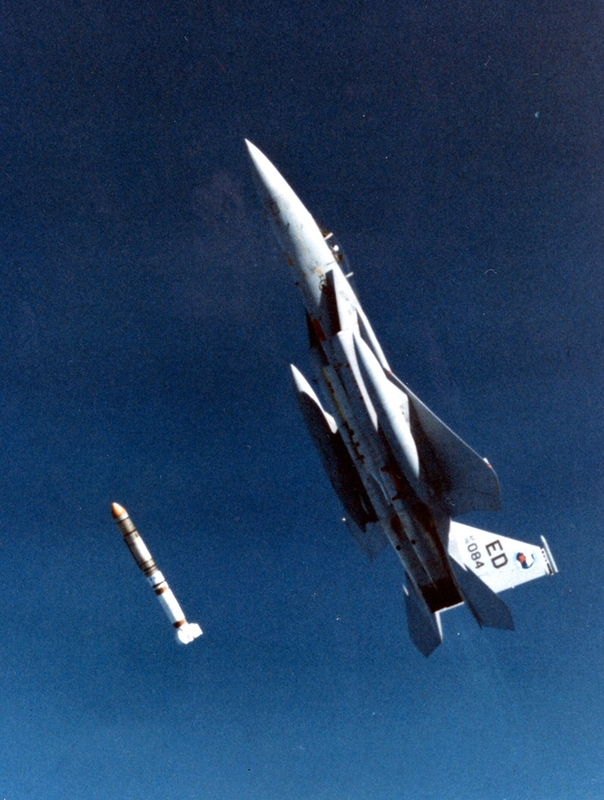 76-0084 was used for the only ASM-135 ASAT launch. Last edited by Banker; April 2nd, 2014 at 10:46 PM.